Wall paintings dating back to the Renaissance have been found hidden under layers of Nazi-era plaster at a castle which was at the centre of a hunt for a WWII gold train. The sensational discovery at Książ Castle in Walbrzych, Lower Silesia, was made after specialists were called in to check the walls before they were renovated. 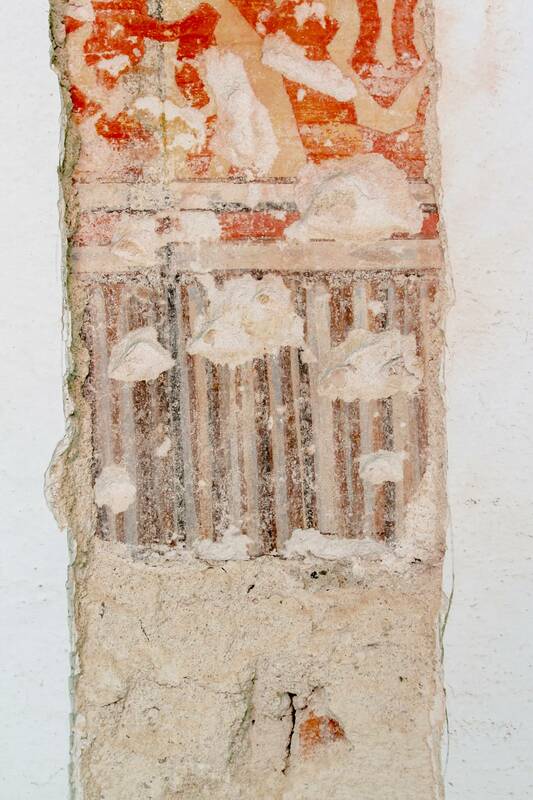 As they were examining all the layers of plaster, stucco and paint to find out what might be hidden underneath, they discovered the designs painted in a polychrome technique of patterned curtains, curtain rails and forest motifs that could date back as far as the 16th century. The magical 13th-century castle perched in the Owl Mountains in Lower Silesia is steeped in mystery, much of which dates back to the turbulent period of the Second World War. 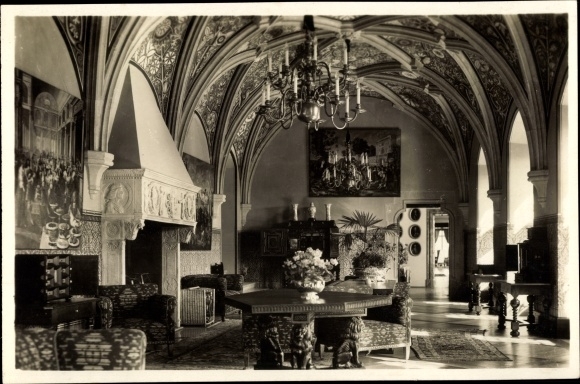 This was when the décor of the Arched Room was lost when the Nazis confiscated the castle and set about transforming it into a headquarters and abode for Adolf Hitler along with a vast underground tunnel network. 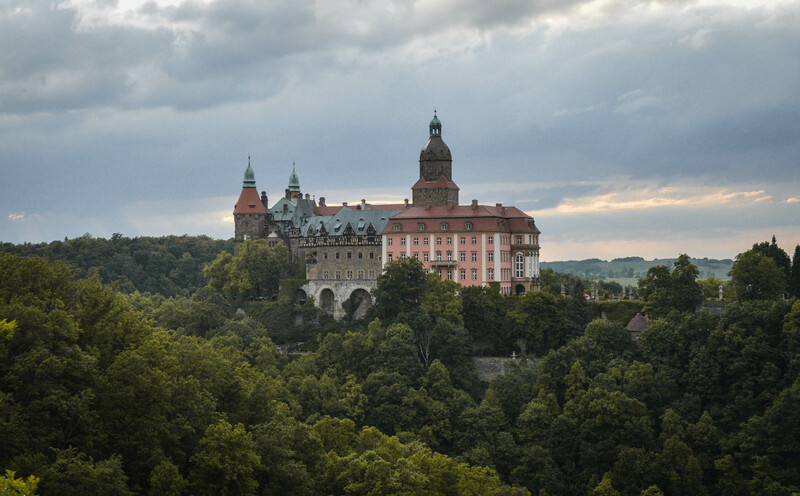 Between 2015 and 2016 the castle hit international headlines when two locla men claimed to have found a Nazi gold train loaded with WWII looted treasure in the nearby town of Wałbrzych. It was believed that the castle, with its system of tunnels deep below was home to numerous WWII secrets. Mykytyszyn explained: “The room was terribly destroyed in the second half of 1944 and the original décor was lost. The Arched Room is one of the most historical rooms in the castle, as it comes from the time when the castle was built in the 13th century by Prince Bolko I from the Piast dynasty. 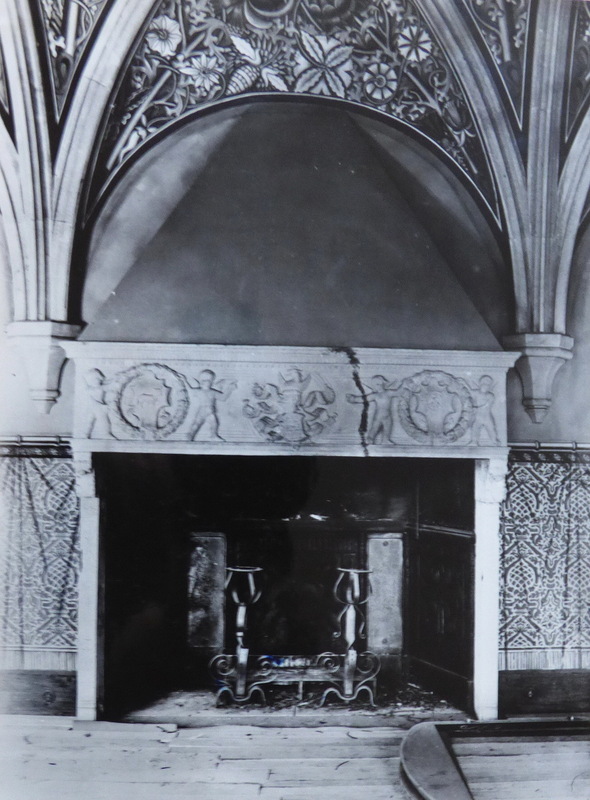 Before WWII, it was one of the favourite rooms of the castle’s pre-war owners the Hochberg family. “We know from a letter written by Count Alexander Hochberg to the castle director in 1982 that the family used to drink mocca in the afternoon on the terrace adjoining the room and would enjoy the view of the old castle on the other side of the valley,” Mykytyszyn said. 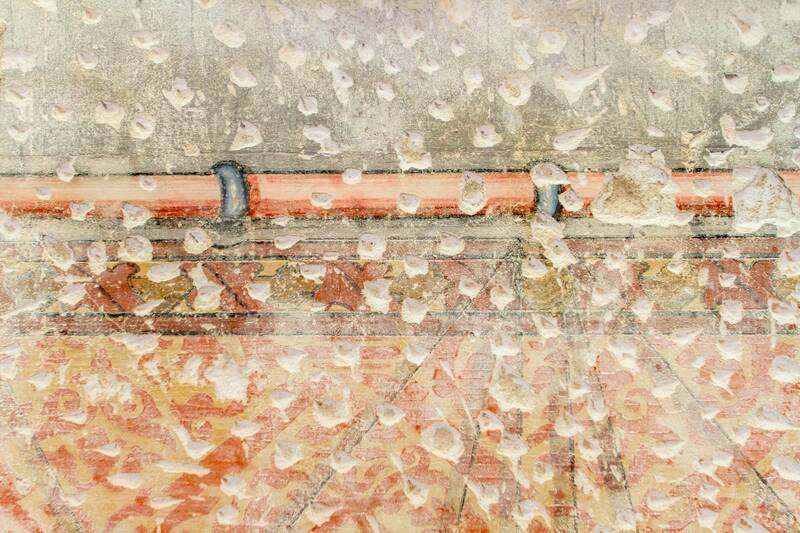 Specialists will now carry out further analysis of the paintings as well as other walls in the room.